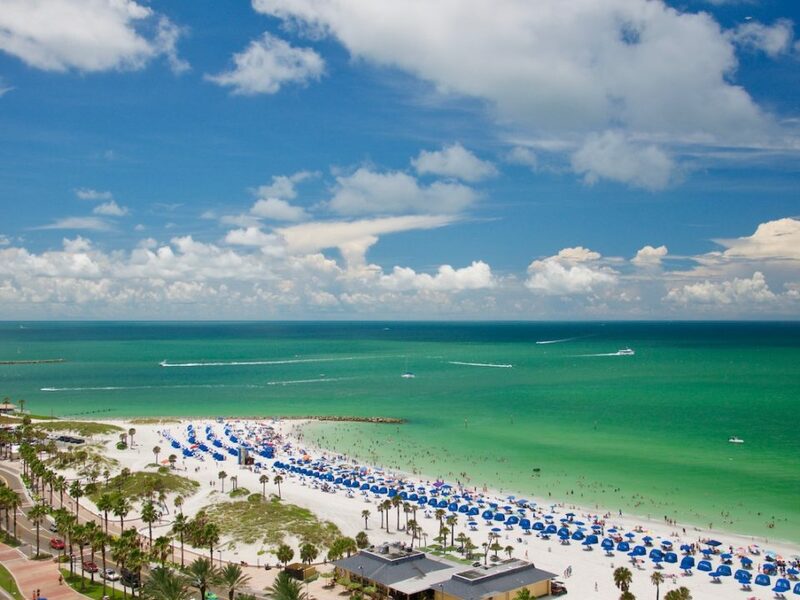 As time progresses, more and more Florida homeowners and business owners are relying on automated systems to irrigate grass, shrubs, landscaping, and other greenery. 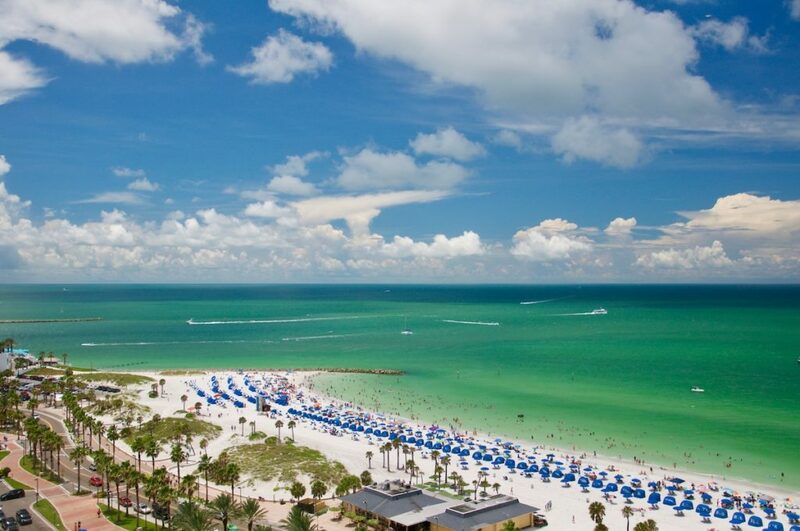 In fact, just about every newly constructed residential property in the sunshine state is irrigated with such an automatic system comprised of permanently installed water sprinklers. Just like every other device, irrigation systems eventually require maintenance and repairs. Let’s take a look at some of the top concerns when it comes to these automated systems. If your irrigation system malfunctions, it is important that you reach out for assistance right away. The timely repair of malfunctioning irrigation systems can prevent major damage and loss. Anything from your grass to your flowers, shrubs or surrounding landscaping can be damaged if you delay the repair. 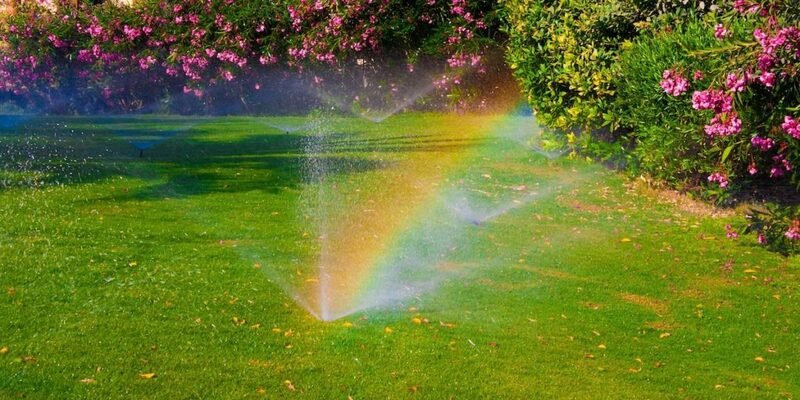 Add in the fact that water will inevitably be wasted as a result of the malfunction and it makes that much more sense to obtain immediate assistance from the irrigation repair experts. Don’t anticipate an overly-costly repair. The solution might be quite simple and quick. Ideally, you will have your irrigation system regularly inspected so potential problems are pinpointed and preventative maintenance can be performed. People often lose track of the locations of their pop-up sprinklers. In some instances, landscaping blocks these sprinklers due to plant growth or the movement of decorative pieces and other items. Take the little bit of time required to ensure objects like plants and garbage cans are not positioned in front of sprinklers. Double check the area where you are planning on planting new flowers or shrubs to ensure sprinklers aren’t located in the same space. The last thing you need is for an obstructed sprinkler to create a dry spot. Debris and dirt can clog sprinklers over time. Such buildup can accumulate within sprinkler nozzles or filters. If a sprinkler becomes clogged, minimal (if any) water will be dispersed from the nozzle. 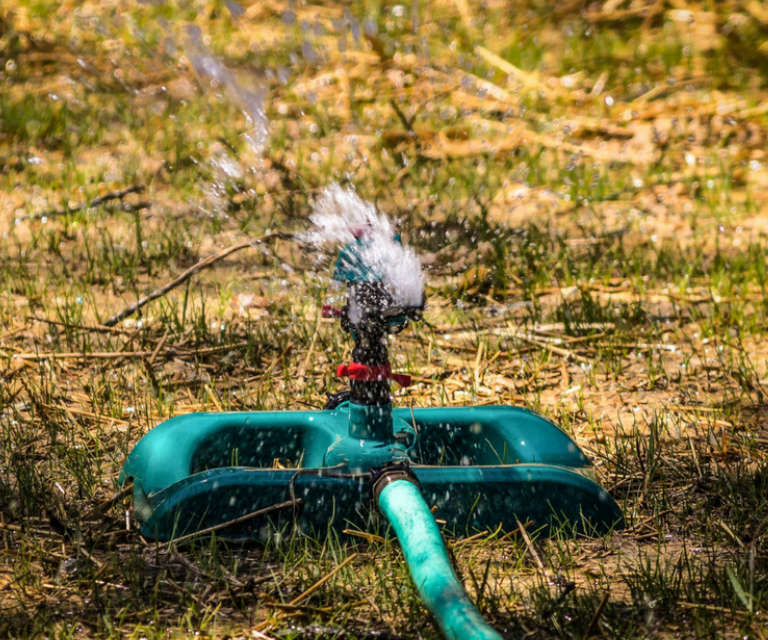 If you notice the formation of dry spaces in your yard or other irrigated space, be sure to check the sprinklers to determine if they are clogged. Leaks can form in sprinklers when their seals wear down. Leaking sprinklers often occur as a result of damaged caused by lawn mowing, weed whacking, and other maintenance. Leaks are a major issue as they can lead to reduced pressure that dries out your landscape. Ample water can be lost, sending your water bill sky high. Leaks will also cause some sections of your lawn or landscaping to be overly wet, possibly even to the point that puddles form. Overly-wet spaces can also spur the onset of disease and the growth of weeds. 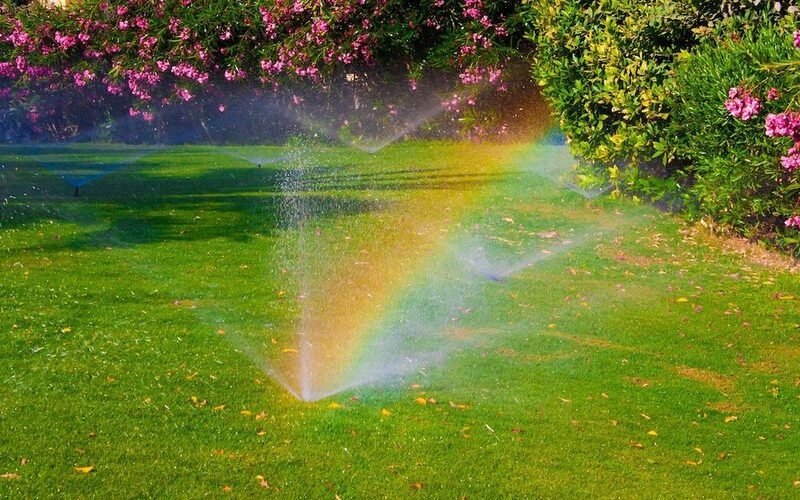 Sprinklers must be adjusted from time to time to ensure water is dispersed to the correct portions of the lawn. If your lawn, landscaping or other portion of your property (or a nearby space) is excessively wet following an irrigation cycle, it is cause for concern. The system should be inspected and remedied by an irrigation repair professional so water is strictly applied to the designated portion of your landscaping/lawn. In some instances, the sprinklers are positioned in the wrong spaces. A minor tilting might be necessary to ensure water is directed to the desired area. Soil can be temporarily removed from the side of the sprinkler so the head can be straightened for proper water dispersion. The soil is then placed back around the sprinkler to enhance its stability.